Ripac are ‘in the box’ specialists with a wide range of materials to suit your protective packing needs. 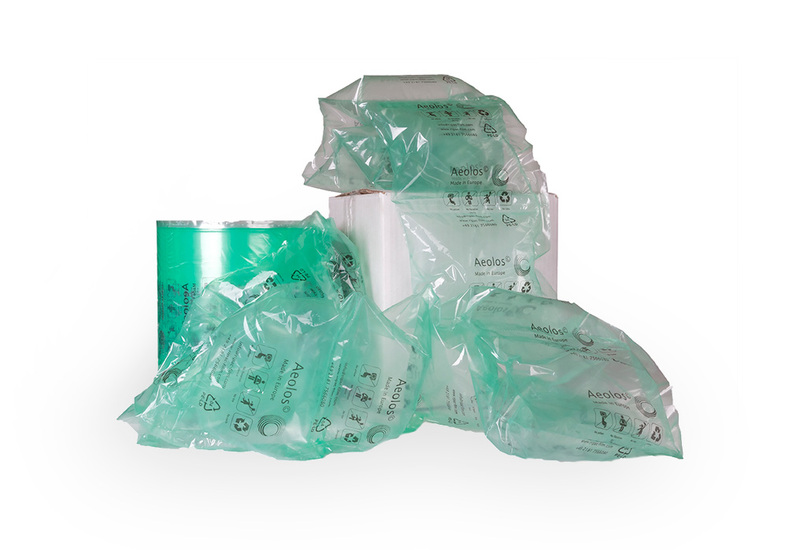 With a key focus on reducing your material spend whilst improving the overall operational efficiency, Ripac is your choice in packaging. Why not challenge one of our technical experts today, we will carry out a site survey and make suggested enhancements in both material and operational aspects to help you achieve increased output. Sustainability has never been more important, and at Ripac we are proud to not only offer a greener environmentally friendly range of materials but we take delight in playing our part in the recycling of plastic material. 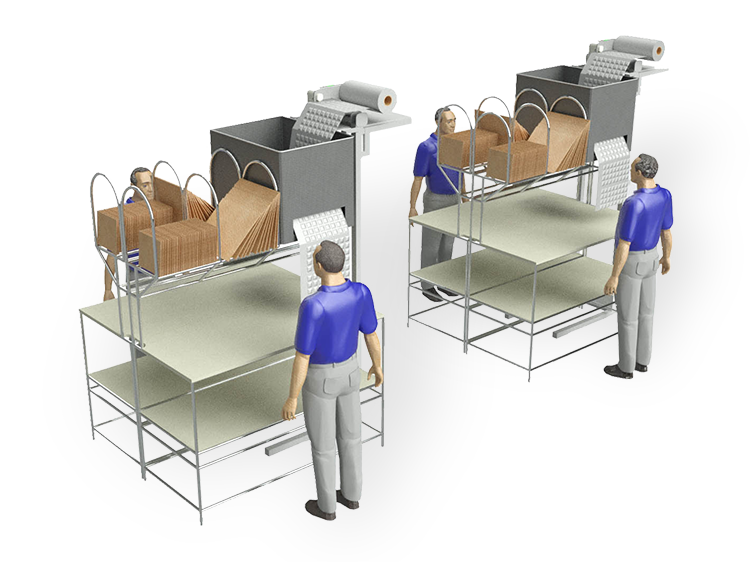 Whether your requirement is Cushion, Quilt, Paper or Foam in Place, Ripac has a solution to meet your demands. A complimentary range of systems to supply material where and when it is required. 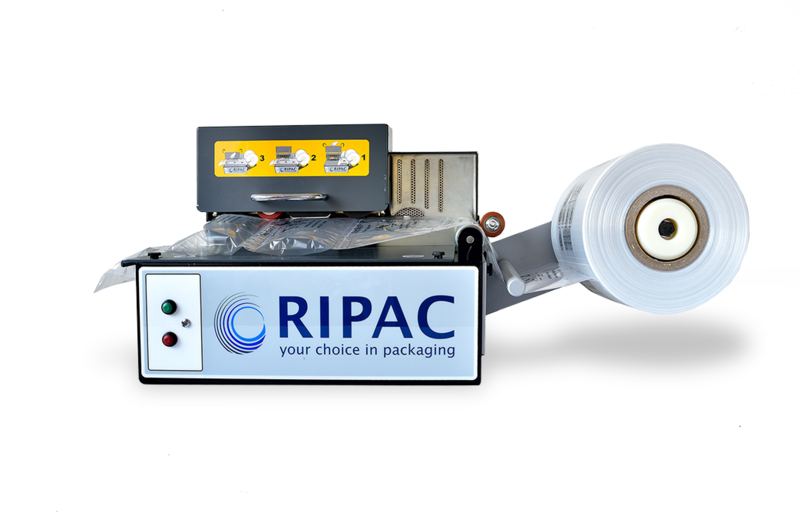 Simple to operate and low maintenance makes Ripac the perfect partner for you packaging requirements.